If you’re thinking about replacing the windows in your property, of course this is something you can do whenever you like, no matter what season it is. But there are a number of reasons why this time of year is perfect for getting them done. If you’re struggling to open your windows at the moment, that’s clearly a key sign they need replacing. But given that you need to let more air in during the warmer months, what better time to tackle the task than spring or early summer? This could also be the perfect chance to change the style of your windows if you feel the ones you currently have don’t let in enough air, so that you make the most of refreshing spring and summer breezes. Replacing your existing windows with larger models now means you can maximise the summery light that you let into your home. A bigger glazed area will also give you a better view as the garden comes to life during the weeks ahead. The longer, lighter days at this time of year bring another advantage in that more hours of work can be fitted into a single 24 hours, meaning any replacement project can be done more quickly. Rain can often hold up installation, and while autumn temperatures can be similar, it tends to be drier for longer during spring and early summer. Finally, yet another advantage of replacing windows now is that you can avoid the rush of high summer, when many installers tend to be at their busiest. However, at Isis, supplying double-glazed windows across Oxford and beyond, including some parts of Gloucestershire, we’re busy all year round, and so it makes sense to book your installation as quickly as possible. 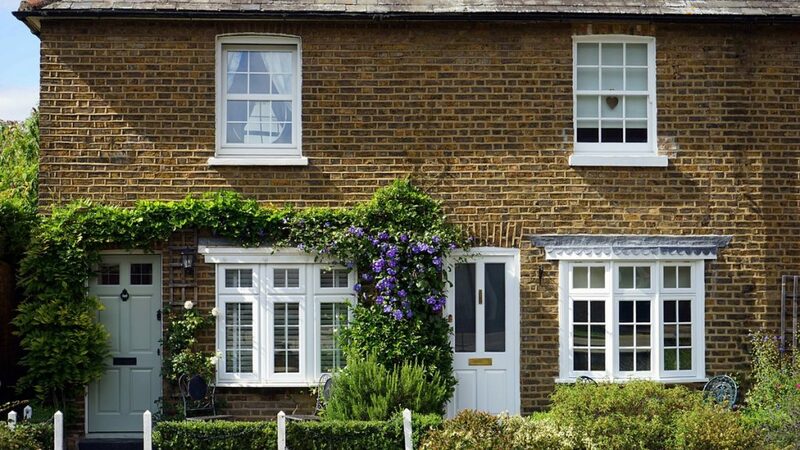 Our range of improvement windows includes a great variety of uPVC, sash, aluminium and timber windows, all of which come with a decade-long guarantee. What’s more, we’ve been in business for more than two decades, and pride ourselves on the quality of both our products and our customer service. We can install your replacement windows this spring with minimal hassle and at a great price. Talk to us today.